Spring has finally Sprung! 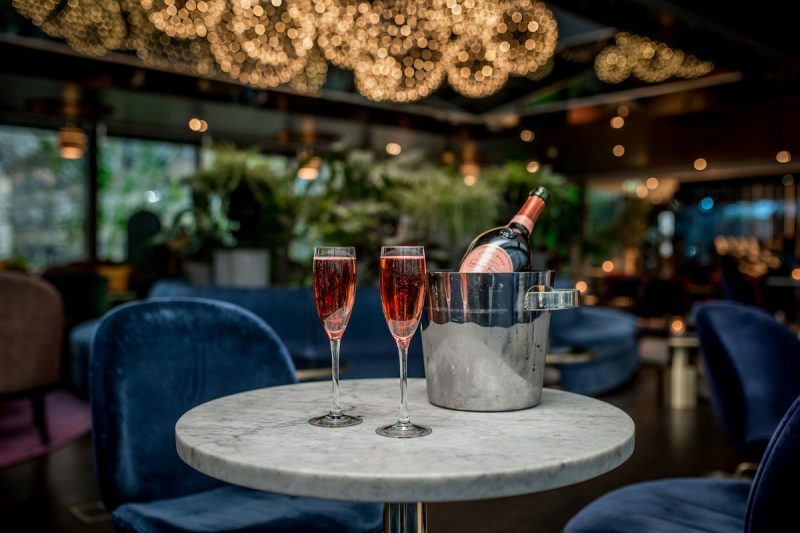 From Cherry blossom season at Sake no Hana to Laurent Perrier’s 50th birthday celebrations for their infamous Cuvée Rosé, April is absolutely packed full of awesome events for the lighter nights. Check out the Luxuria Lifestyle guide to our favourite events this month! 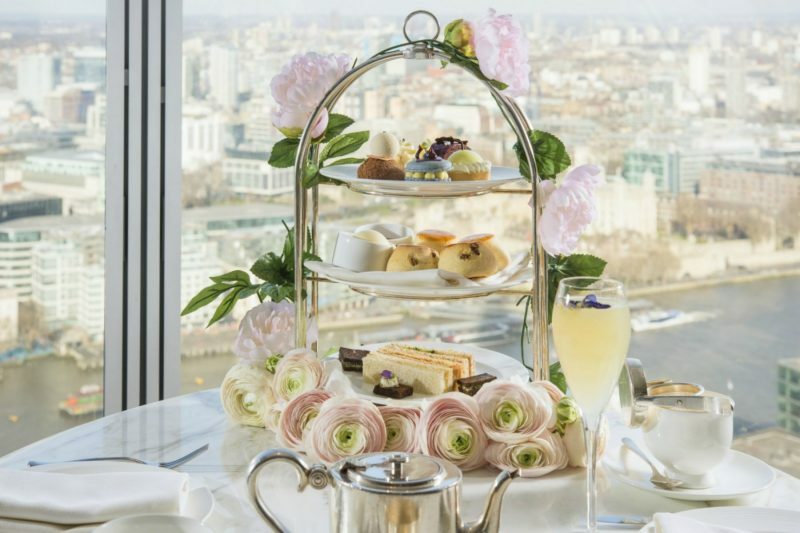 Turning Rumpus Room pink for one night only on Tuesday 24th April, you’re invited to raise a glass to Laurent Perrier at Mondrian London – celebrating 50 years of its iconic Cuvée Rosé. With a special line up of one-off collaborations, there will be a series of surprises, unconventional food pairings and a headline DJ at the stunning riverside rooftop venue. Tickets are £20 and include a complimentary glass of champagne, from 9pm. Get your tickets here. Chucs fourth London site has just opened at the Serpentine Galleries, bringing bygone glamour and Italian classics to Kensington Gardens. 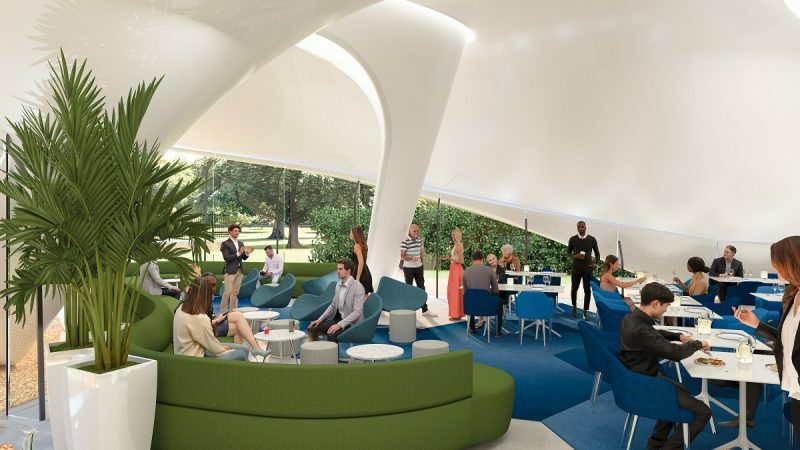 With all-day dining set within The Magazine, Zaha Hadid’s landmark extension to the Serpentine Sackler Gallery, the luxurious restaurant will offer exclusive dishes created by Group Head Chef Carlos Martinez and Executive Chef Alessandro Verdenelli. Indulge in Pastarelle fritti, macadamia and dried fruit salsa for breakfast and Pea & mint risotto with Reggiano and micro watercress and Green harissa lamb rump, mint gel and cucumber for lunch. With an extensive wine and cocktails menu and takeaway also available, a special three course set menu costs just £25. Celebrating the arrival of Spring and the Japanese Cherry blossom season, Sake no Hana will feature a bespoke art installation in the restaurant created by talent artist Lydia Kasumi Shirreff. 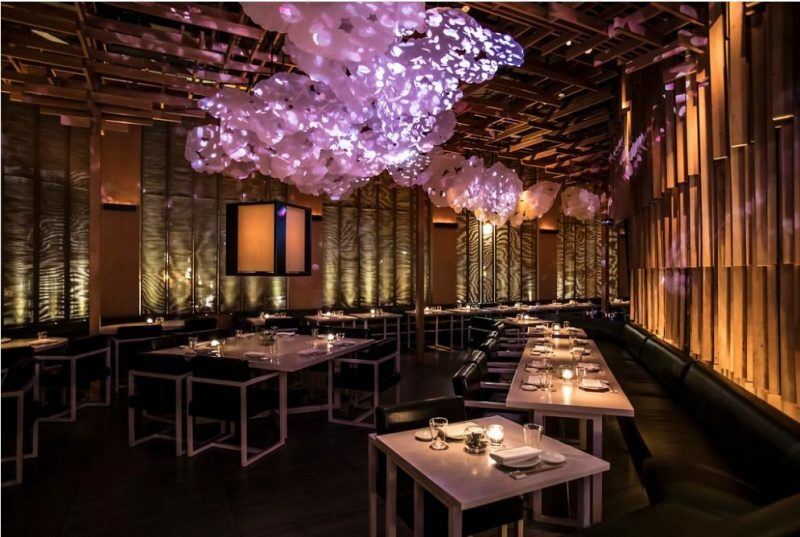 Inspired by the Japanese phrase ‘hana fubuki’ meaning ‘cherry blossom blizzard’, pink paper clouds will be suspended from the ceiling along with light projected on to the blossom amidst swirling, falling petals. An exclusive menu has been created by Executive Chef Hideki Hiwatashi, taking inspiration from his memories of the Sakura season in Kyoto, while the Sakura dishes will be accompanised by Perrier-Jouët Champagne cocktails – a perfect pairing for the light and delicate flavours of the food. Take a journey through the stunning Loire Valley to taste and discover all it has to offer with a series of pairing dinners. 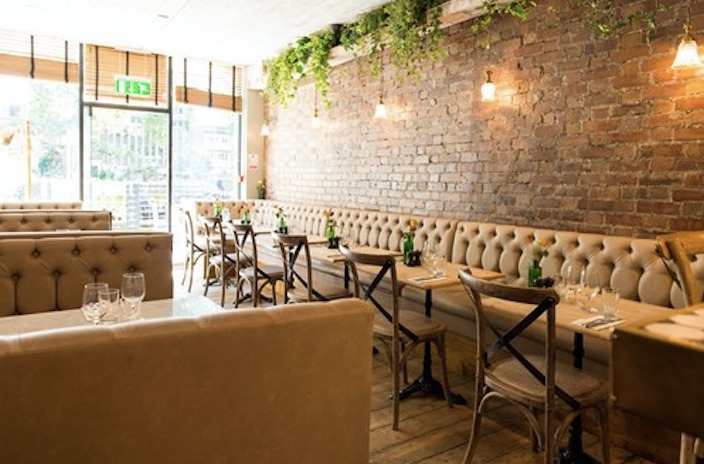 Starting on 12th April at Petit Pois Bistro in Hoxton Square, guests will be invited to celebrate the iconic wine region with wine expert Heather Dougherty and wine producer Lionel Gosseaume. Six wines will be served, focusing on the IG Val de Loire and Sauvignon wines from Touraine, while dishes will include Wild Mussels Cabbage, Seaweed, Breton Cider, and Roast Chicken Breast with Pomme Pureee and a Morels Sauce. 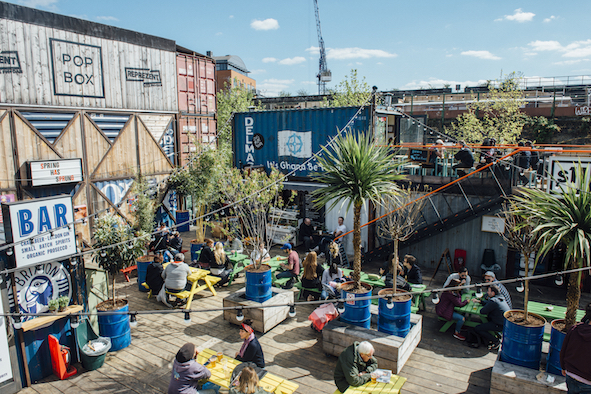 It’s been a long, dark, winter, but Pop Brixton is ready to party! Getting set for summer on April 13th, the annual Roof Down party will be taking place from 7pm with free entry to celebrate the warmer months ahead. The special event will feature Resident DJ Chris P Cuts on the decks, picnic benches and plenty of delicious street food. In May, get ready for the ‘Around the World’ theme as Pop Brixton transforms into a multicultural paradise. There’s no denying it, as well as loving our wine, we are a nation of tea drinkers! 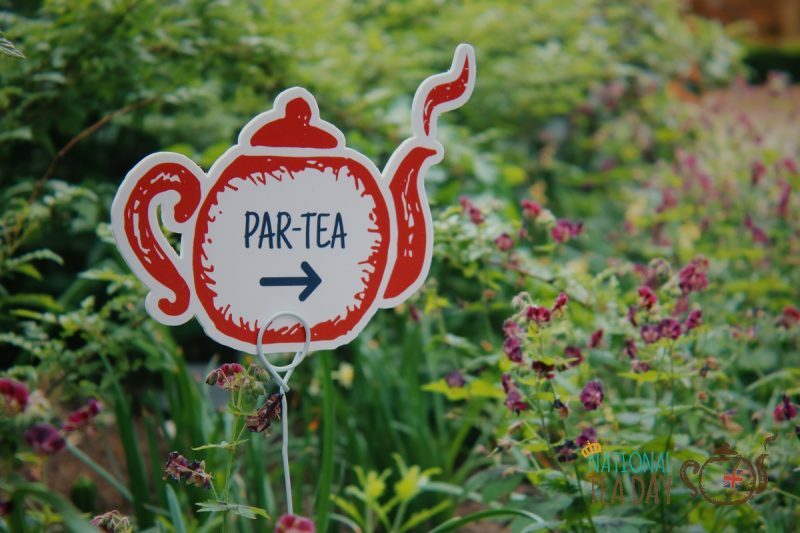 To celebrate National Tea Day, why not head down to Chiswick House and Gardens on Saturday 21st and Sunday 22nd April for a Fes-tea-val like no other! There’s definitely something for everyone with the Tea ‘n’ Treat Village filled with treats, snacks, bakes and cakes; Tea Bazaars where you’ll find food, drink and unusual new products; The British Bou-tea-que in honour of the Queen’s Birthday and National Tea Day itself and even The Vitali-Tea Garden for the health conscious. Get involved in the masterclasses and mixology, or if you’re feeling adventurous, try the Tea & Tipple Boulevard with top entertainment. Transporting you to the bluegrass state, Wild Turkey and folk quintet The Hot Rock Pilgrims are bringing the real Kentucky to Oriole on Sunday 22nd April. 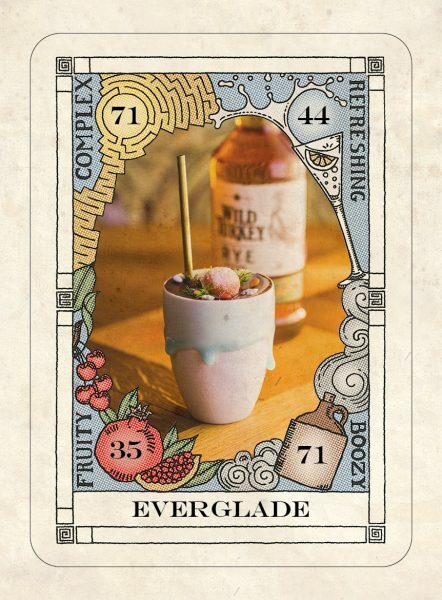 There’ll be an all-American vibe going on at Smithfield’s market bar Oriole with delicious drinks like the Everglade for chocolate and orange lovers and the bold, spicy Wild Turkey 101 Old Fashioned. 9pm, tickets £8, available here.